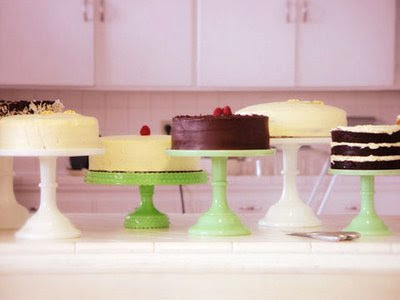 jordan is selling her collection of cake stands. they sure are beauties. i’d have a hard time parting with them too. for more info go here.